By making the total cost of ownership and the environment essential to the design of the SmartDate X40 thermal transfer printer, Markem-Imaje is firmly committed to constantly enhancing the standards of thermal transfer technology. 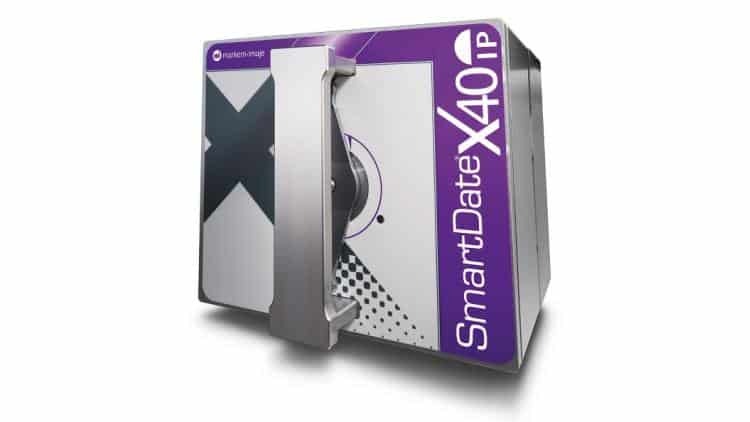 The SmartDate X40 TTO coder machine represents a transparent, advanced coding solution including long-term cost control, planet-conscious design, greater uptime and increased performance on the line even in harsh environmental conditions. 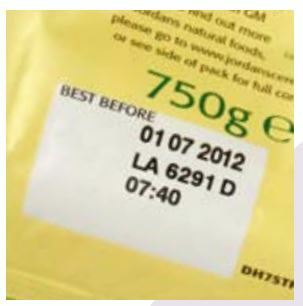 Printing of real-time clock, dates and auto-updating best before dates, barcodes. Al Thika Packaging is the exclusive distributor of Markem Imaje in the Middle East. Since 1994 Al Thika Packaging has been supplying traceability equipment, marking, coding printer and consumables for food, pharmaceuticals and beverage industries in Dubai, Abu Dhabi, Sharjah, Fujairah, Ras Al Khaimah, Ajman, Umm Al Quwain, Al Ain – UAE, Saudi Arabia, Bahrain, Kuwait, Oman and the many other Gulf countries. 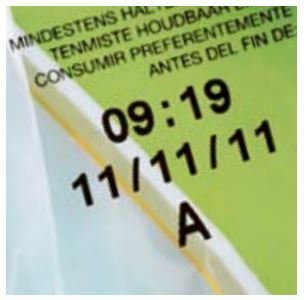 New standard 1100 m ribbon reduces changeovers and improves cost per print. 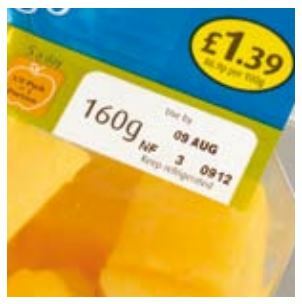 Patented ribbon saving features help to minimise ribbon waste. Excellent availability ratio of up to 99.6%* without assistance due to the new standard 1100 m ribbon. IP protection option for harsh environmental conditions and frequent pressurised water cleaning. IP protection kit for installed SmartDate X40 TTO printer. Print speeds up to 600 mm/s. High quality 300 dpi resolution. Up to 50% reduction in power consumption. Up to 20% less ribbon waste with new standard ribbon design. 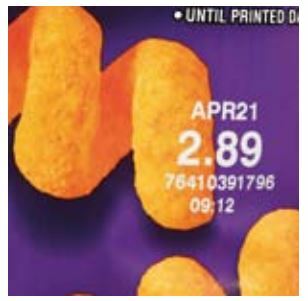 An Optional promotional coding feature allowing for a unique code on each pack. Includes CoLOS® Create 5.0 software with automatic ribbon optimisation feature. Power saving features within the controller improve energy efficiency.